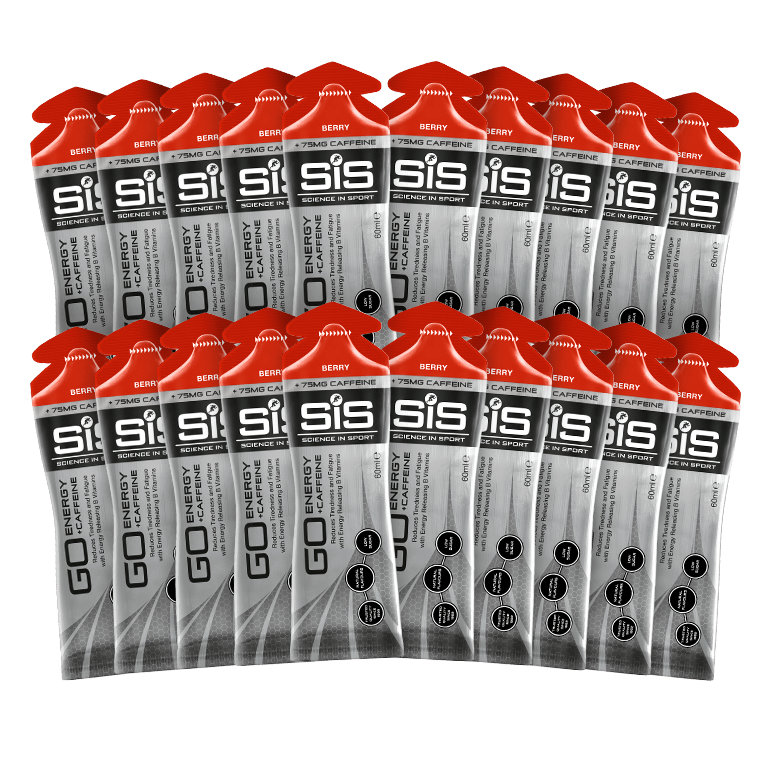 The GO Energy + Caffeine Gel builds on the established science of the GO Isotonic Energy gel, the world's first and only truly isotonic energy gel. 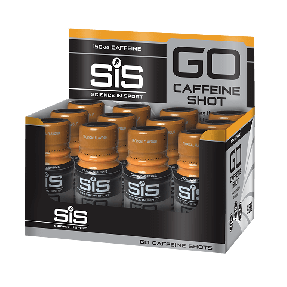 This product provides 22g of carbohydrate and up to 150mg of caffeine per gel (dependent on flavour). Ideal for high intensity races and long, tough days on the road. Caffeine has been repeatedly shown to improve performance by lowering your perception of effort by providing a boost just when you need it. I like caffeine Gels. Easy to swallow and very effective. Make me move faster and do exercise at gym. Fast energy when you need it! Nice punch of caffeine. Will use more. Great product at a great price. Plus quick delivery. Excellent nice taste fast energy when you need it! I love them. Easy to carry and very effective with 150 mg caffeine. Give me energy to perform my exercise. Brilliant work really well when you need them, which for me is at around mile 20 of a marathon.